I am very happy to announce that the second edition of Webfest Berlin is officially OPEN for submissions! Have a look at our Film Freeway submissions page and make sure to check out our TWO new categories for 2016. This year we have a "What's Next" category for projects using innovative story telling techniques, cutting edge technology, gaming, or transmedia elements (please note there must be short form, episodic video content involved in the project). 2016 will also see the first Webfest Berlin pilot competition! Just get your pilot episode submitted, and you’ll have a chance to ‘Be What’s Next'. Our Early Bird Submissions are open now until June 5. We will be announcing more exciting news about the 2016 program soon, so stay tuned! 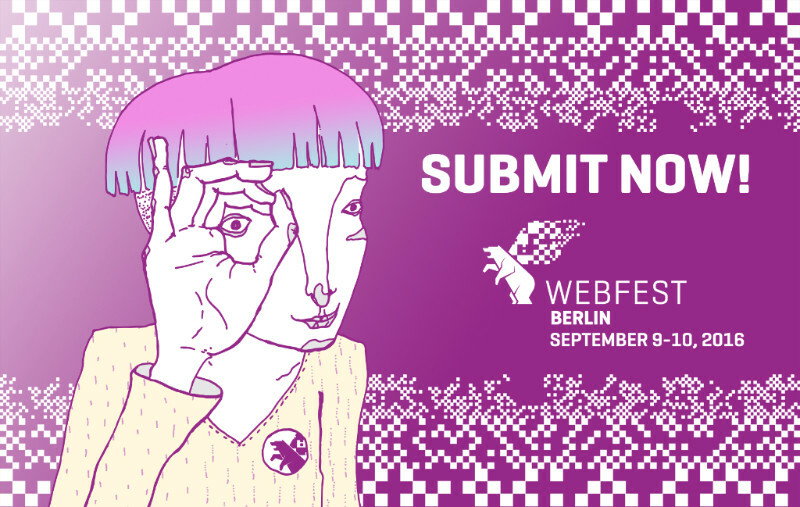 Submissions for Webfest Berlin 2016 are now open! Submit your web series today!